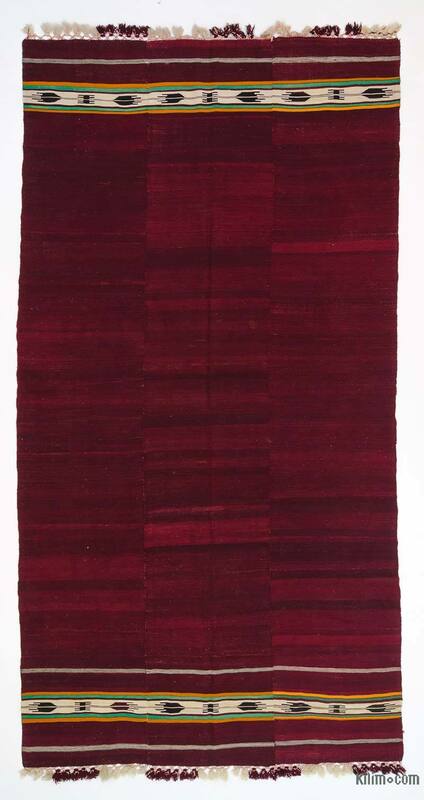 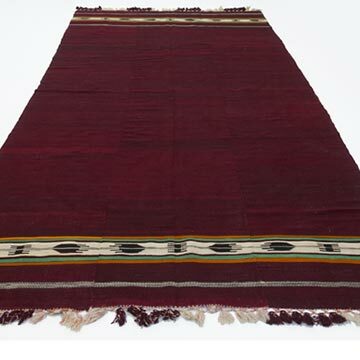 Vintage kilim rug hand-woven in the Aegean Region of Turkey in 1970's as three panels and then stitched together. 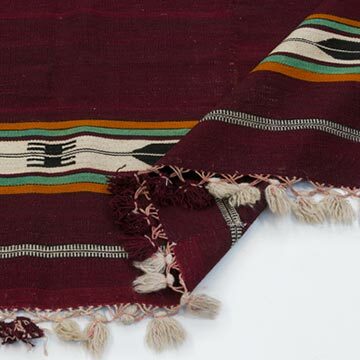 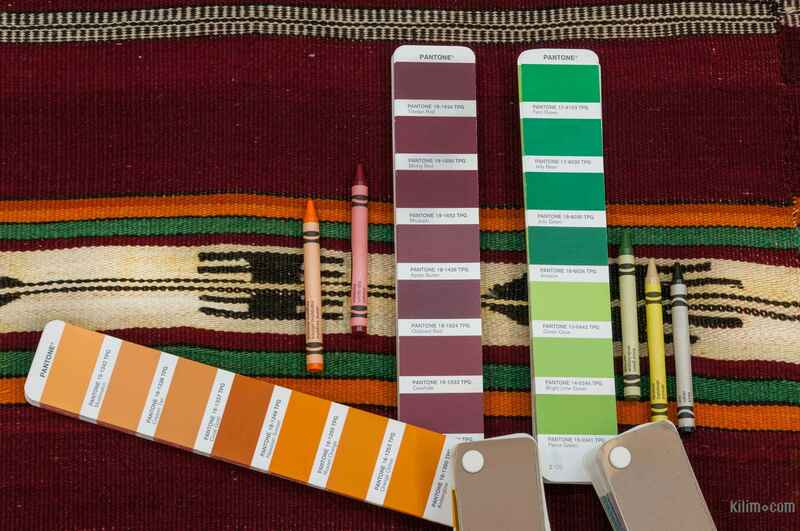 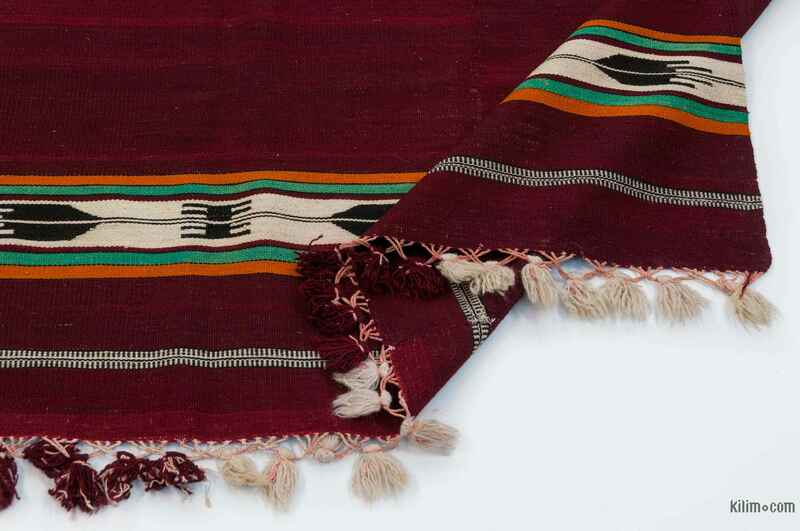 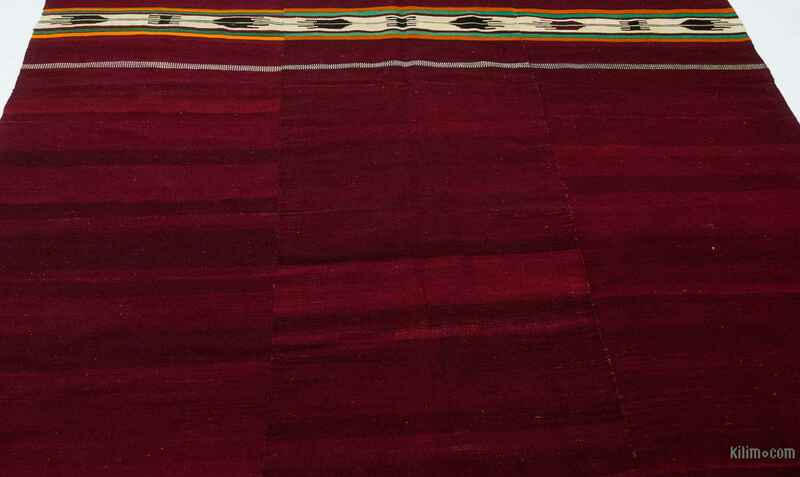 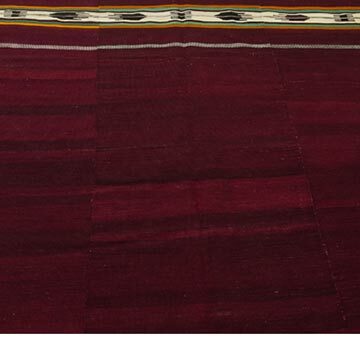 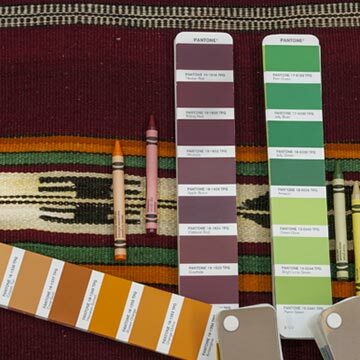 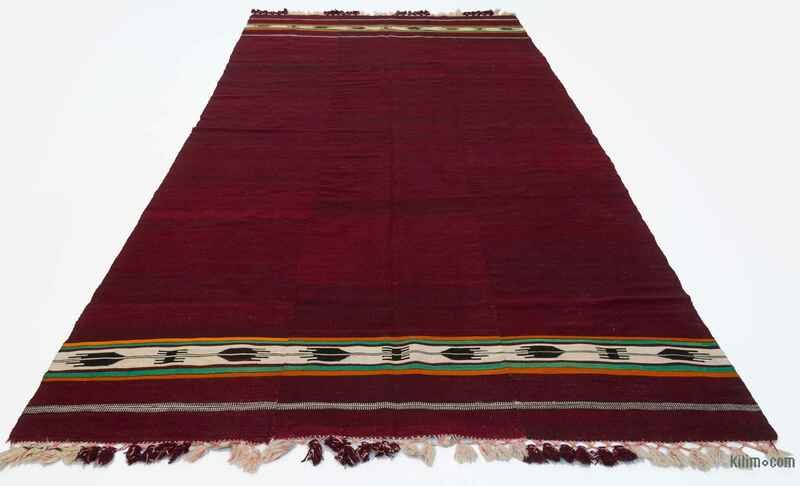 This lovely tribal plain kilim is in very good condition. Rug pad recommended.